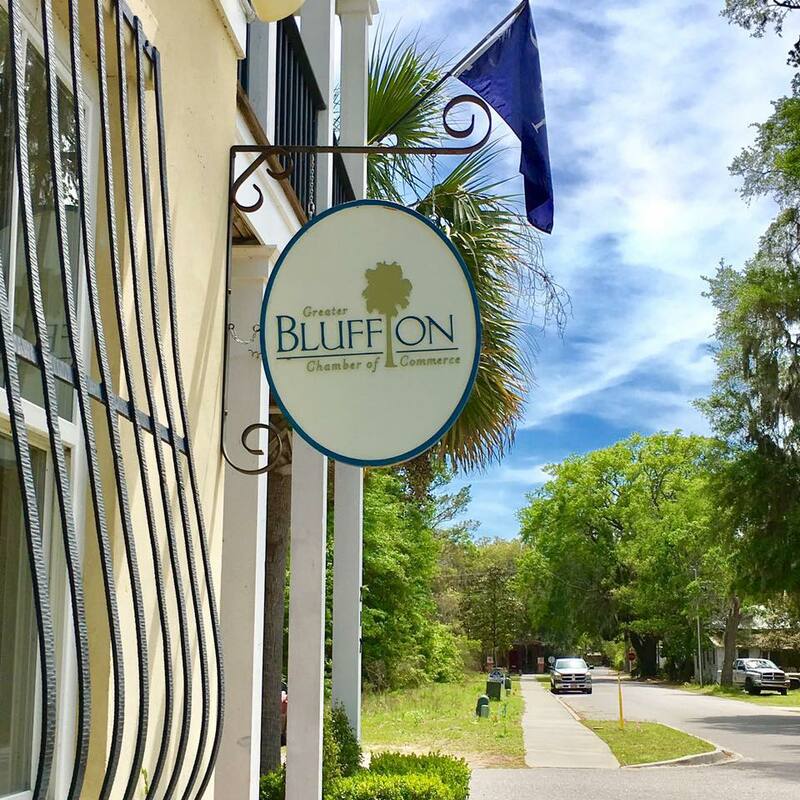 Annually The Greater Bluffton Chamber of Commerce initiates a specially recognized event to honor outstanding local businesses who have made substantial contributions to the success of the Greater Bluffton Community. 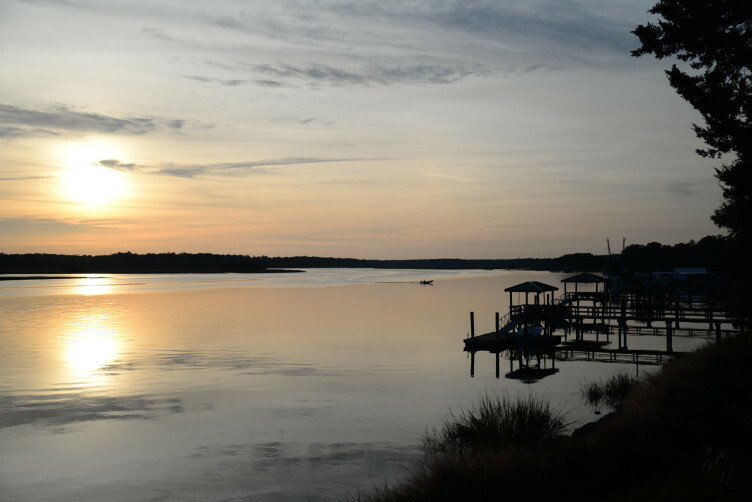 This year, we are THRILLED to be re-creating and glamorizing the Bluffton Business Awards into a prestigious, VIP event like never before: The 2019 Golden Oyster Awards. This event will be held at Oak Terrace of Rose Hill in Bluffton (Golf Clubhouse inside Rose Hill, located at 4 Clubhouse Drive Bluffton, SC 29910) on Saturday April 27th, 2019 from 5:00 until 8:00 p.m. 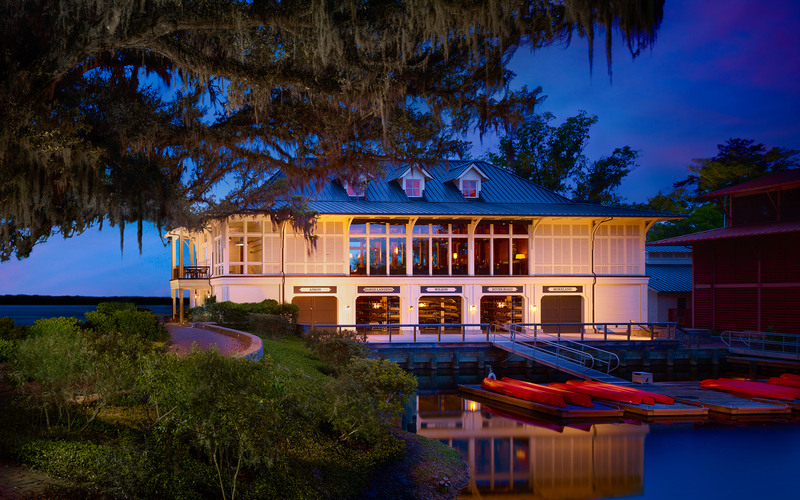 The Golden Oyster Awards is the only signature event of its kind in Bluffton, South Carolina. A yearly celebration of Bluffton's best, the Golden Oysters invites Bluffton business professionals, community supporters and leaders to bring out their best suits and gowns, enjoy cocktails and fabulous cuisine on this night of glitz, glam, and honor. This night will be an extravagant way to dignify those who have contributed to our wonderful Bluffton Community by presenting them with honorable awards. This awards event is not a popularity contest, depending on public votes. These awards will be given to truly great businesses who are helping their employees grow and succeed, and giving back in support of our Greater Bluffton Community. Awards will be given to businesses who truly contribute to make Bluffton an incomparable place to live and work. Honorees do not have to be Chamber of Commerce Members, they only need to live, work, or influence areas such as 29909, 29910, 29927, or 29936. Award categories are as follows: Small Homegrown Business Achievement, Large Homegrown Business Achievement, Small Franchise Business Achievement, Large Franchise Business Achievement, Rookie of the Year (in business 3 years or less), Hospitality Achievement, Trades Achievement, Medical Achievement, Not-For-Profit of the Year. One final business will be awarded the highest honor for standing out above the rest; "The Pearl Award". Interested in being a Sponsor or a Silent Auction Donor? Can't make it to the event but still want your business to get some exposure? Donate a Silent Auction Item, or become an Event Sponsor to represent with Bluffton's best.